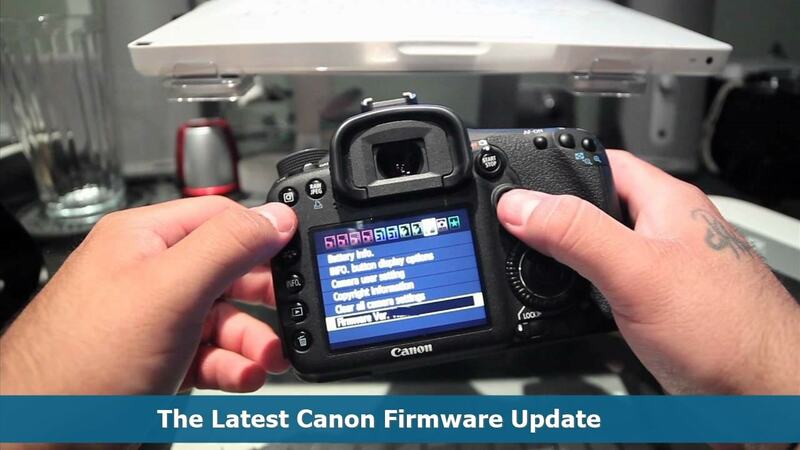 The Latest Canon Firmware Update - If you are looking for Canon’s firmware update, chances are you are already aware of the significance and importance of firmware. For that reason we always put an effort into keeping our camera’s firmware updated. Canon has recently been rolling out quite updates for two of its DSLR models, the Cinema EOS C200 and the Cinema EOS C300 Mark II. If you’re the owner of the aforementioned models, you would want to find out all about the updates here. In terms of its specifications, this particular Canon model can be considered as one of the most interesting DSLR camera on the market. Its incredible 12-bit 4K RAW, 5 internal ND-filters with advanced dual-pixel CMOS Auto Focus and Super35 CMOS Sensor are undoubtedly second to none. Just last month, Canon released a firmware update for the camera. The 1.0.1.1.00 firmware version is launched to fix the minor bug in which the camera’s start time code is not being properly displayed. More so when it is used to capture MP4 clip files at the frame rate of 59.94P/50.00P. Manual iris control can be done from the control dial of the camera, and many more. Now that you have found out a few bugs the firmware update can fix, it is time for you to update your camera. 0 Response to "The Latest Canon Firmware Update"